At The Ranch at Rock Creek we aim to deliver an unmatchable luxury experience to everyone who passes through our arch. While other venues offer à la carte adventures, we ensure that every independent traveler, wedding guest and group that ventures to our hidden corner of Big Sky Country is able to relax and enjoy our Forbes Travel Guide Five-Star resort to the fullest. Our event coordinators and staff produce private events in a stunning and stress-free way that enhances your adventures, rather than interrupting them. 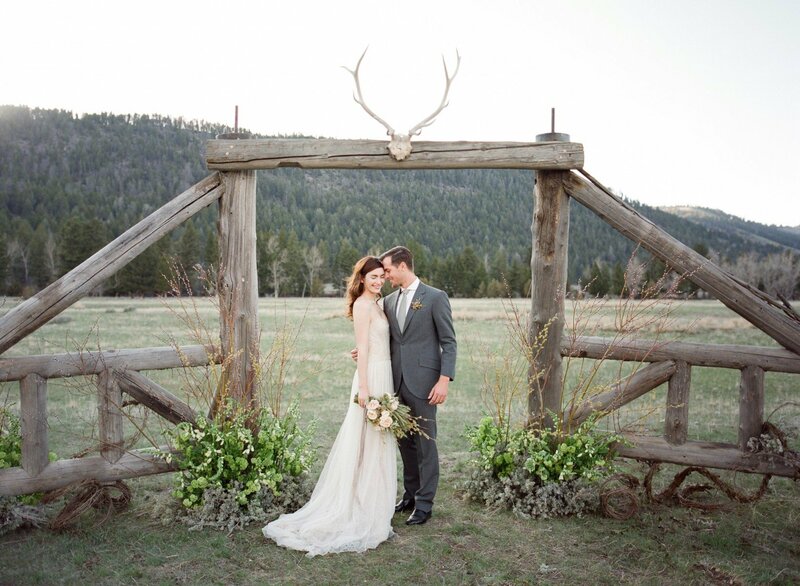 As one of the world’s most unique wedding venues, we fuse a historic ranch, barn wedding and luxury affair into one unparalleled experience. The Ranch hosts all-inclusive destination weddings that include accommodations, meals, activities and breathtaking custom events for up to 125 guests. We have everything a traveler could need, from our Granite Spa to inventive dining to a comprehensive variety of activities and amenities. With everything in one place and 10 square miles to explore, two separate families are destined to form a bond that will last a lifetime. Trade your boardroom for thousands of acres of Montana ranch land, where inspiration and relaxation work in tandem. Hosts and planners appreciate the effortlessness of working with us. Meetings, accommodations, dining, activities, gear, guides, on-Ranch transportation and evening entertainment are in one place under one price. 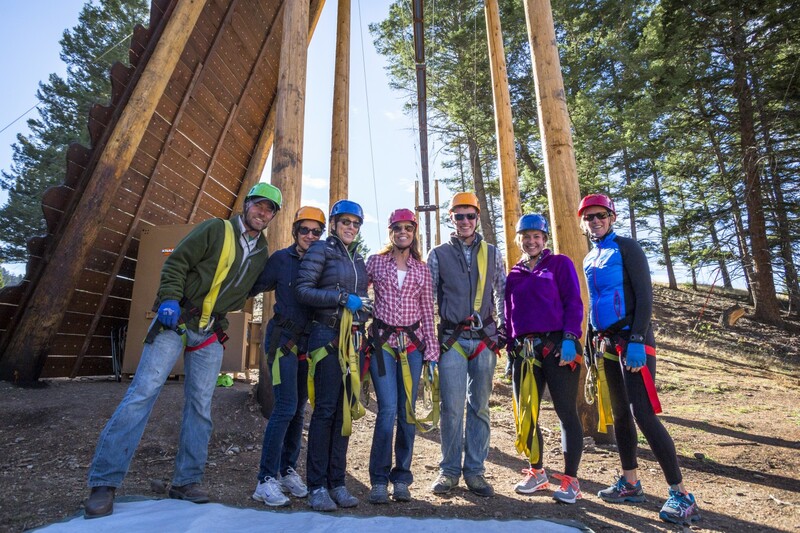 Our activities program encourages personal growth in sports like mountain biking and fly fishing, but activities, like the ropes course and geocaching, are designed for team building. Add corporate functions and hospitality into the schedule in one of our many venues—with our event staff managing all the details. A Montana ranch is an ideal place for families to reconnect. Out of the buzz of the city, the natural environment encourages guests to settle into a relaxed pace where almost anything is possible. 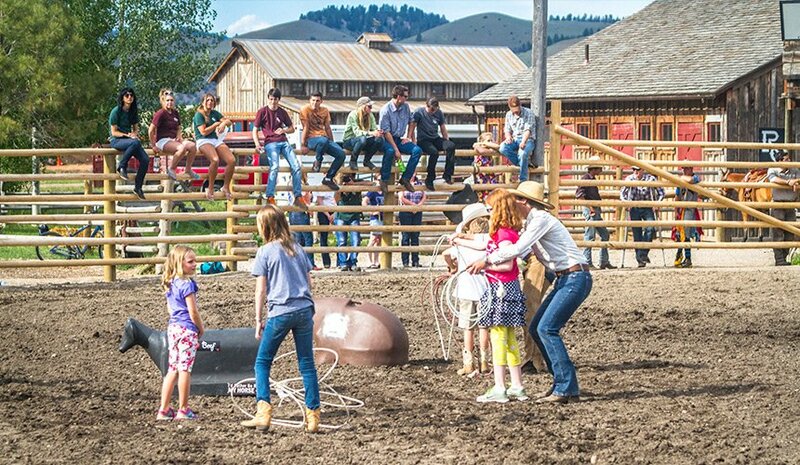 Rather than tackle an extensive family reunion itinerary, let us seamlessly incorporate your group into our all-inclusive ranch experiences, like summer rodeos, horseback riding and dinner served straight from a wood fire grill. Sprinkle private events, like welcome receptions, destination picnics or dinners, into the mix, and your Ranch at Rock Creek vacation will become an unforgettable chapter in your family’s history.